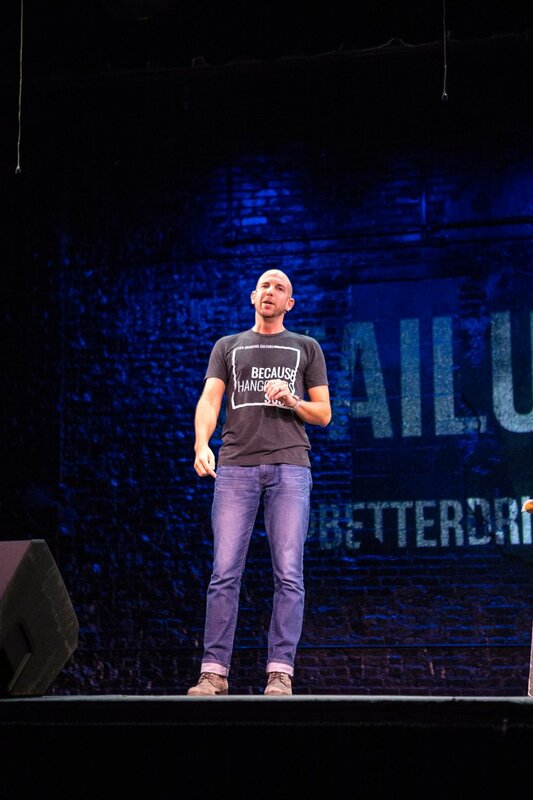 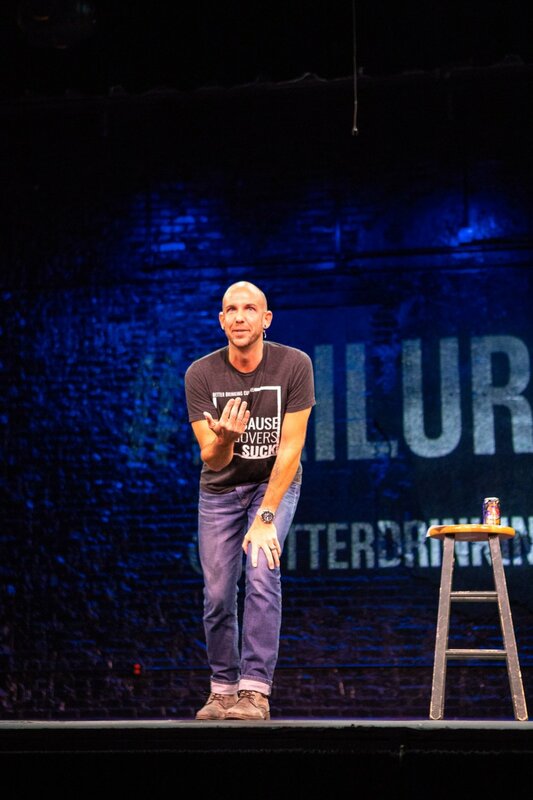 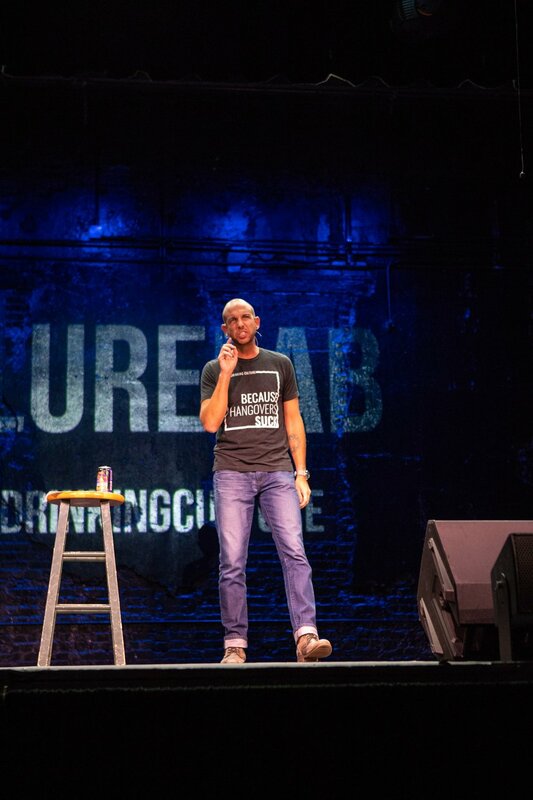 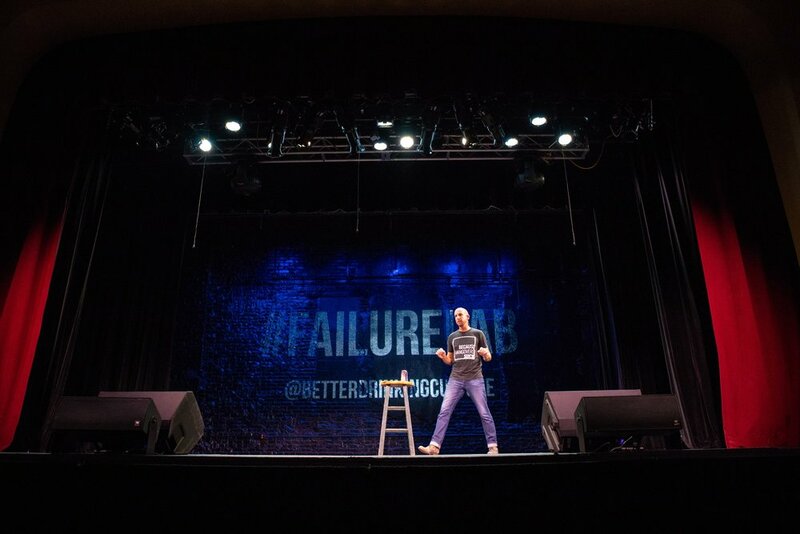 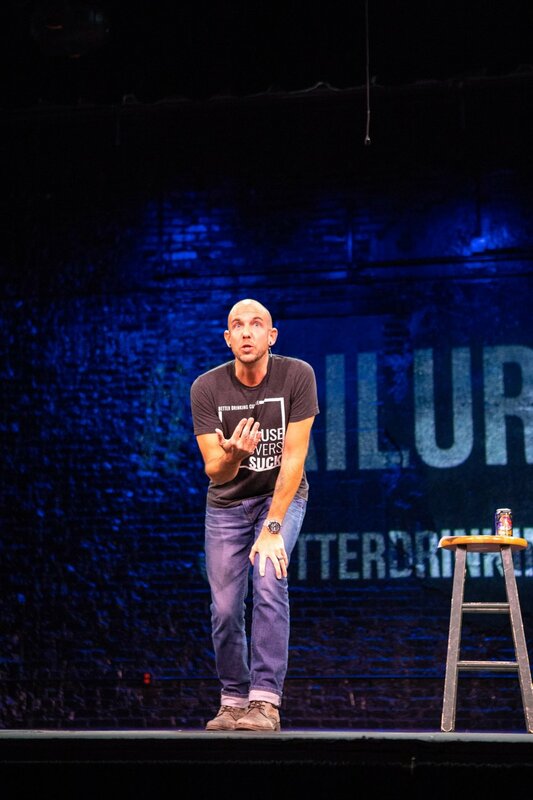 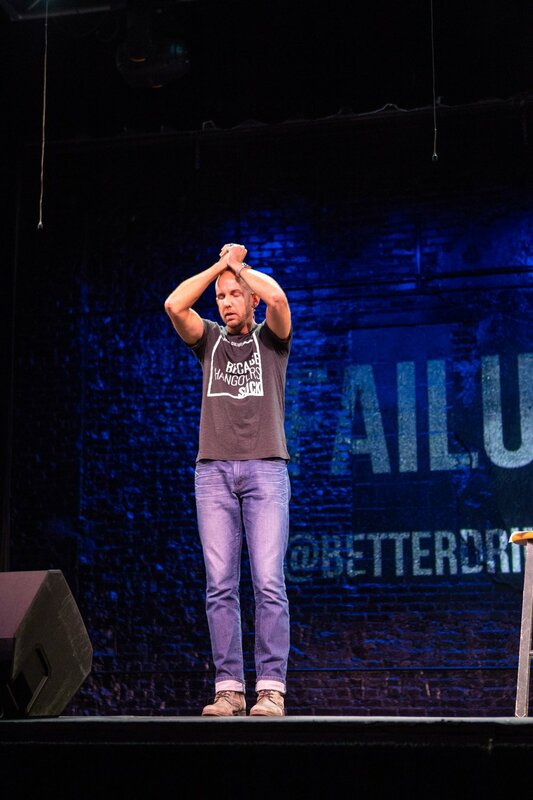 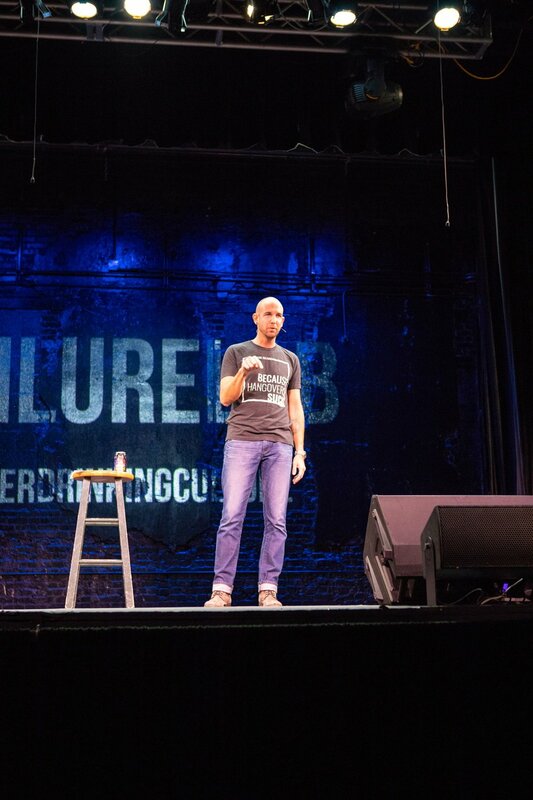 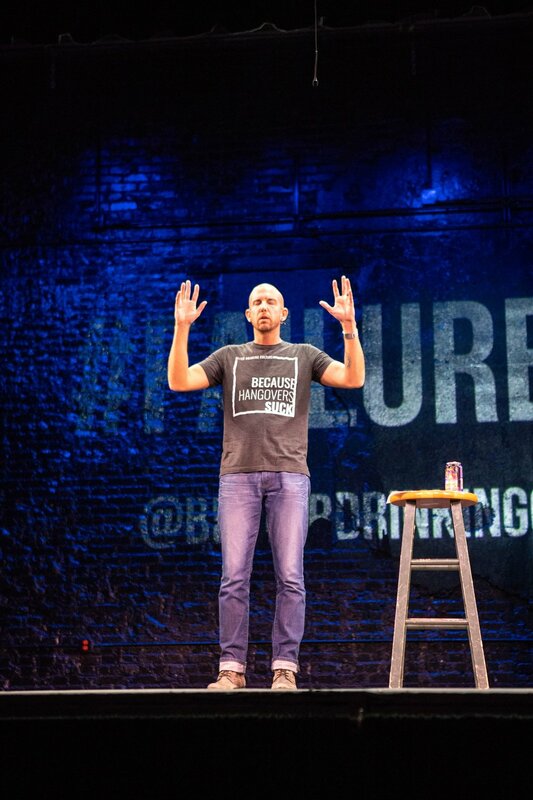 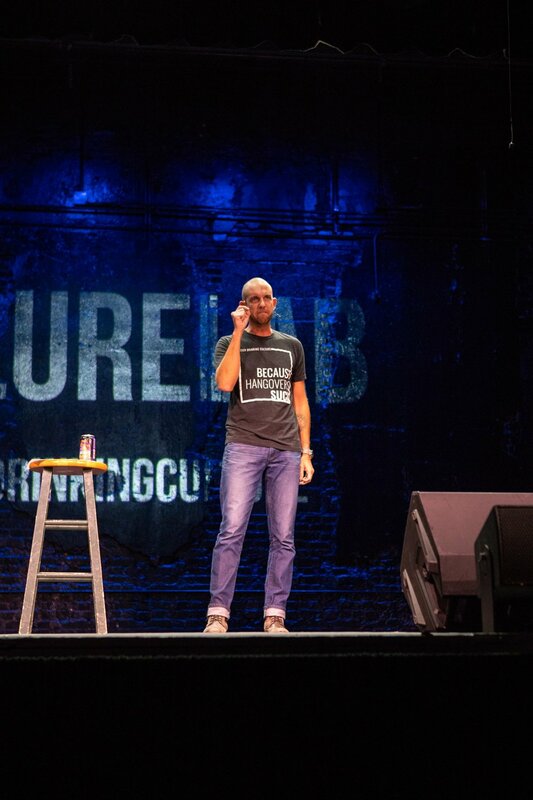 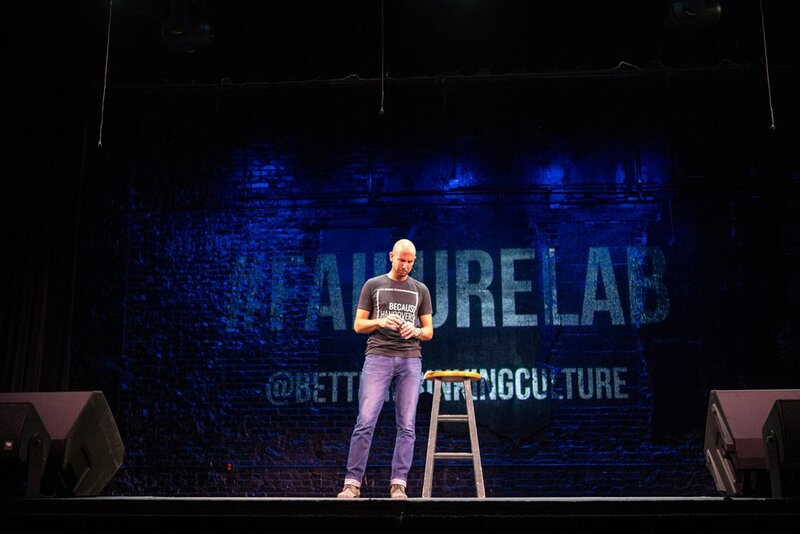 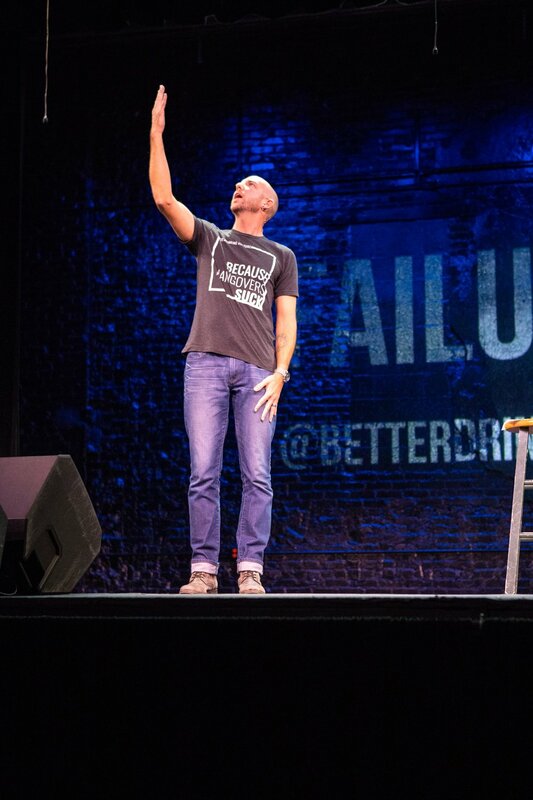 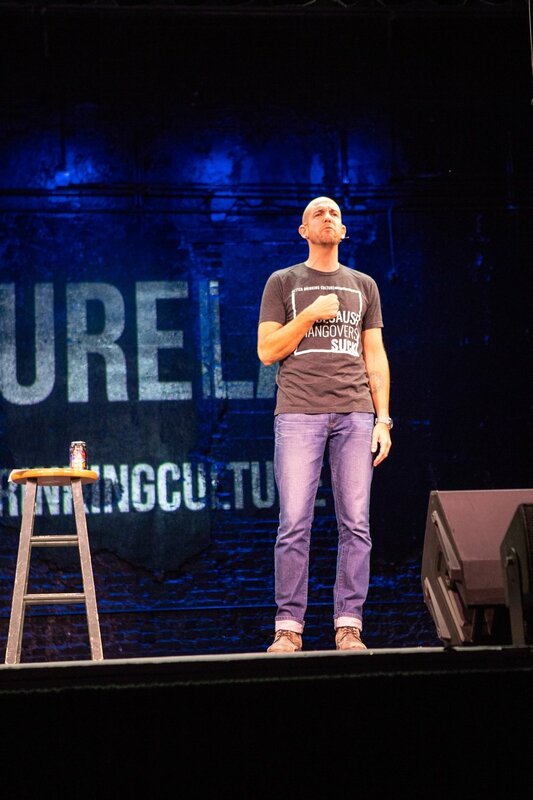 On September 13, 2018, Failure Lab invited me to get on stage in front of 400 people to share a story about an epic time I failed. 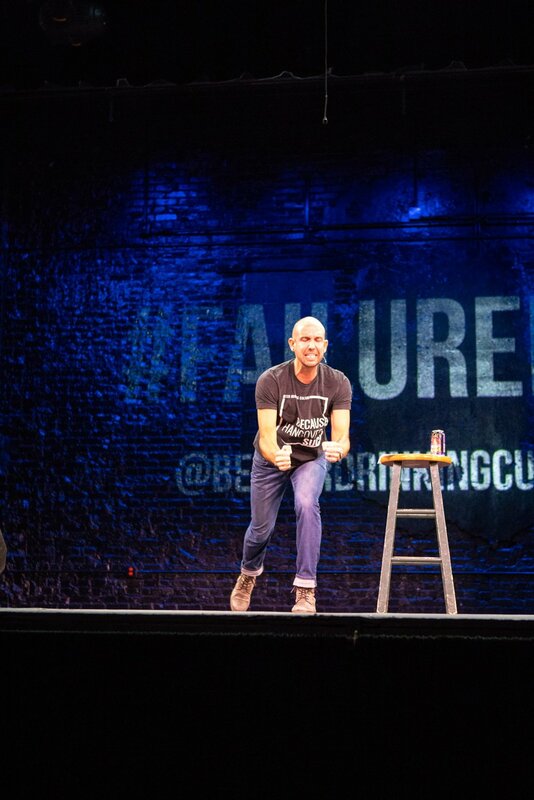 The following 15 minutes is cathartic heeling through raw recollection of what shame feels like. 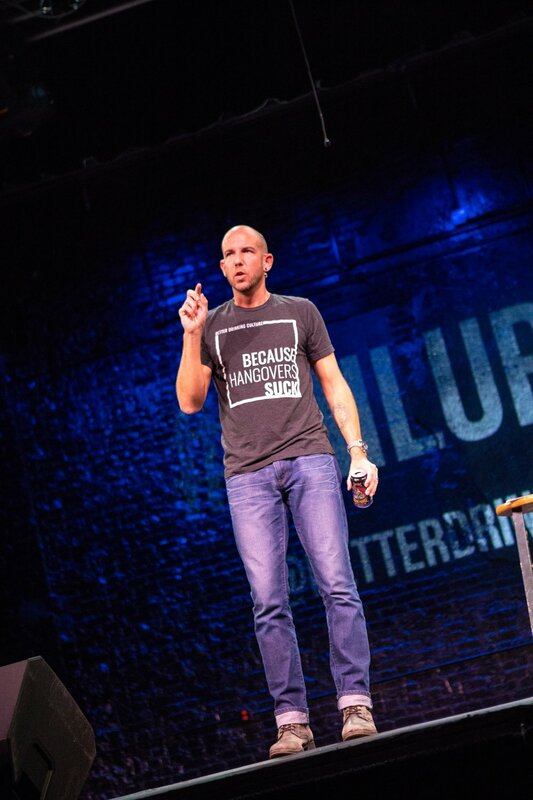 Trigger warning: There’s blood. 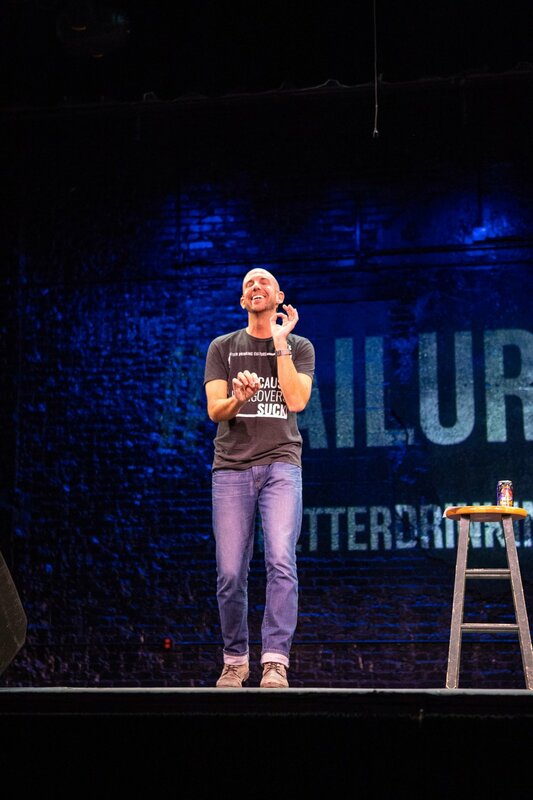 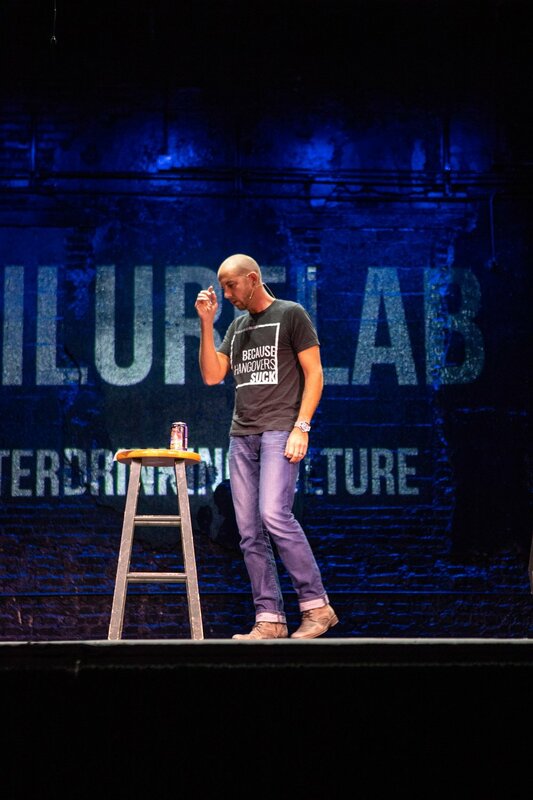 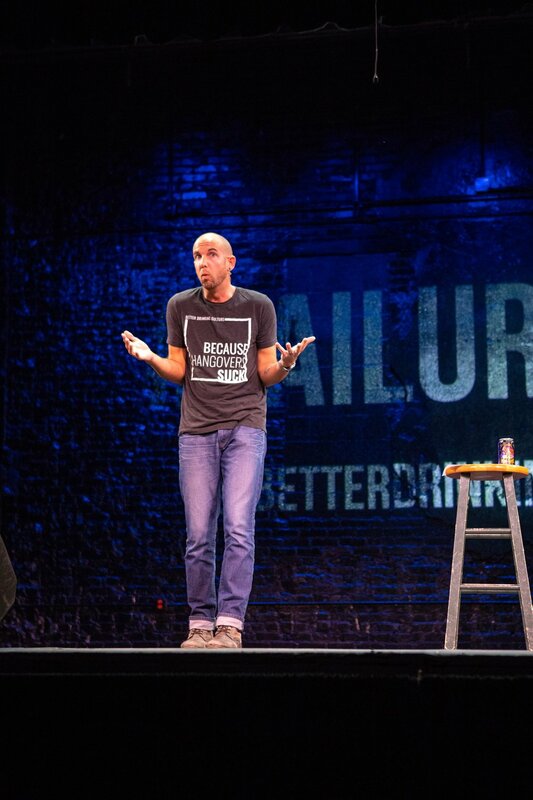 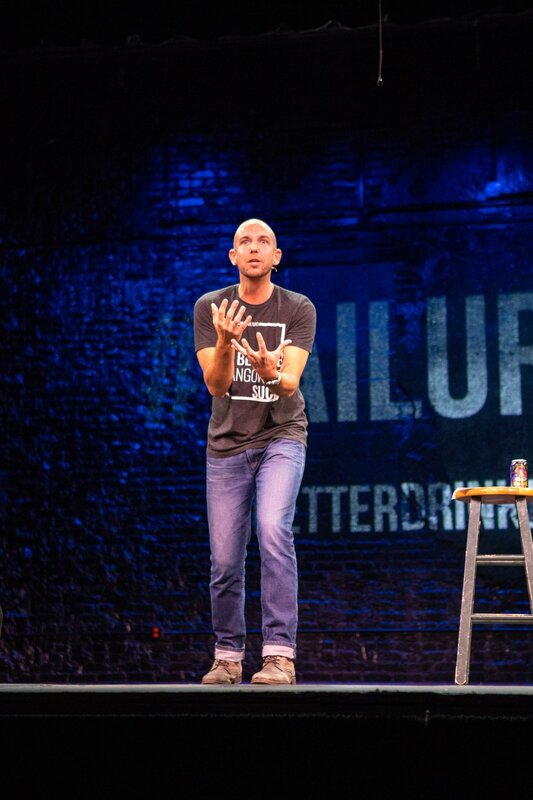 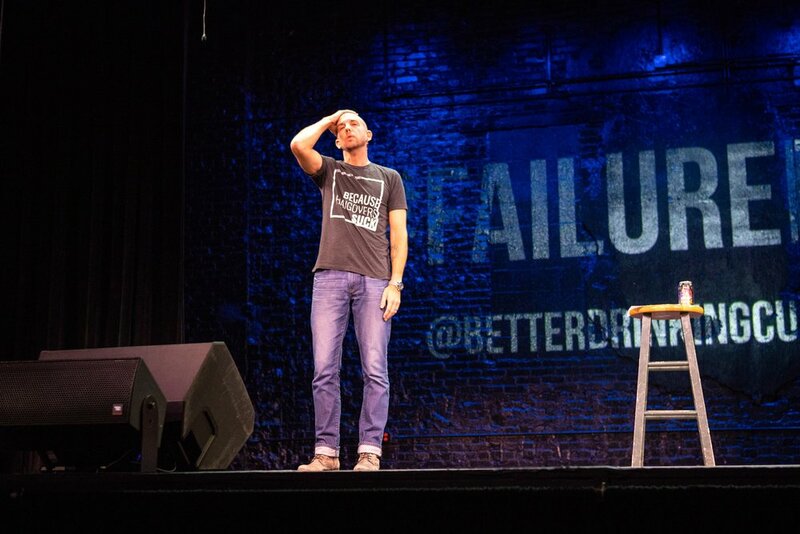 Failure Lab is a raw and intimate event showcasing personal stories of failure. 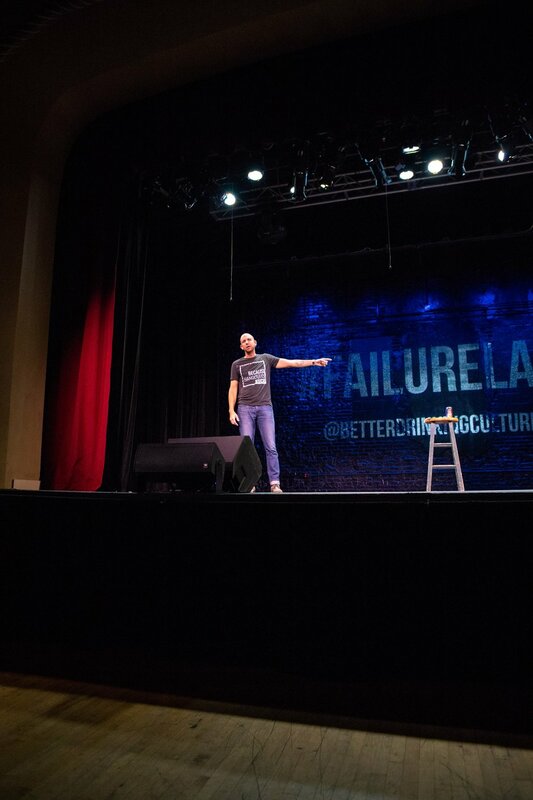 With a refreshing environment of openness, it helps pave the way for change by crushing the isolation and stigma around failure. 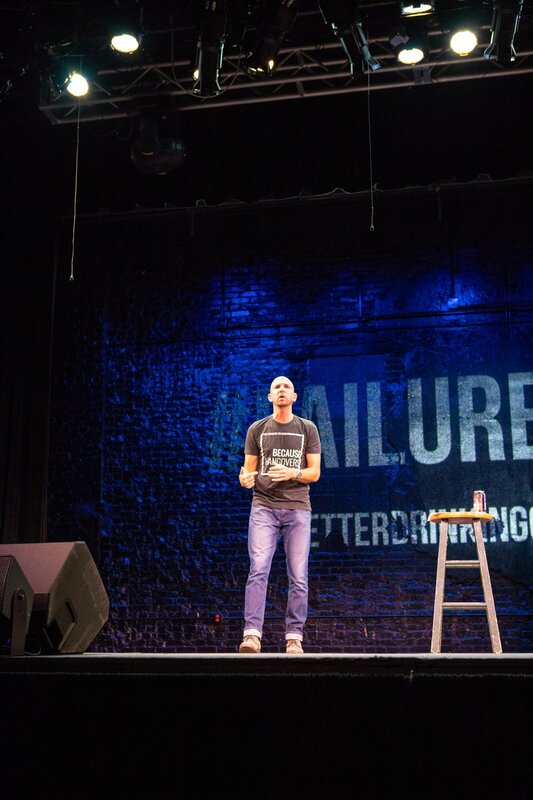 Failure then takes its rightful place as the crucial first step to the next big thing.